Hot Docs screened this engaging film last night at the Scotiabank theater. 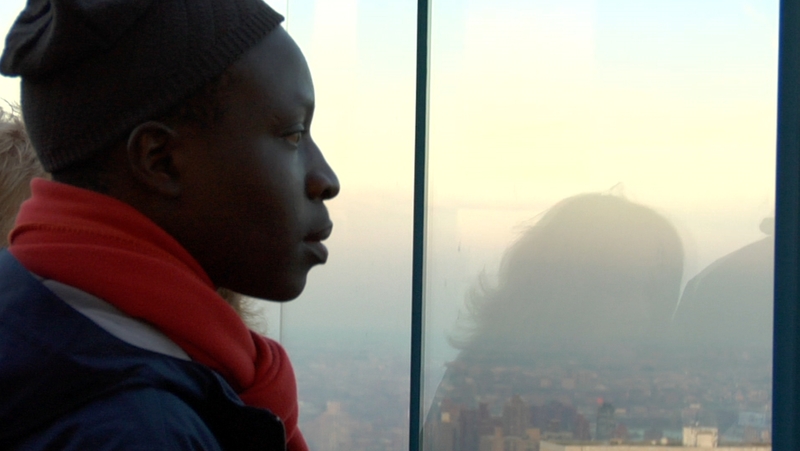 William Kamkwamba is a young, pensive, and protective man. He made waves on the world stage when he appeared on TED Talks, and we all learned how this young man was forced to drop out of high school in his Malawian village when his parents could no longer afford it. 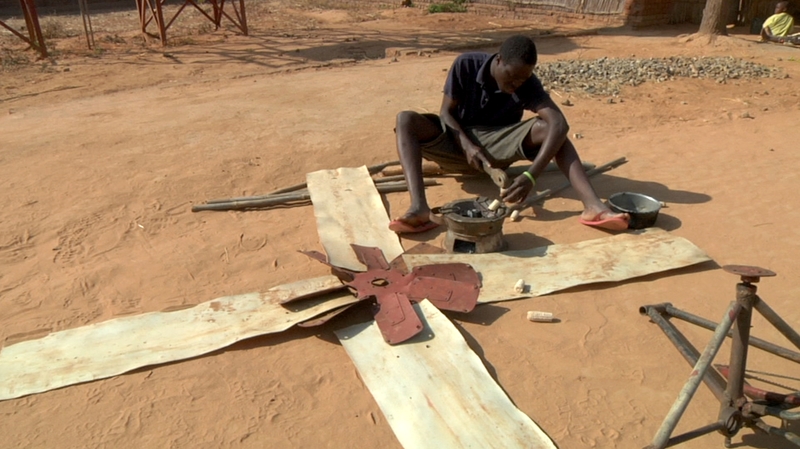 Coming across a book about energy in the village’s library, the young inventor constructed a windmill which provided electrical power for his home. He’s also created other inventions to make life better in his tiny village. When people learn what he’s done a whole new world of opportunity is opened up to him, and this young man goes on a life-changing journey to improve not only the quality of his life, but hopefully those in his village as well. With the help of an American entrepreneur, William has a book published, goes to one of the finest schools to prepare him for leadership, and then an offer from Dartmouth arrives, alongside movie options for his life’s story. I got the impression as the film went on, that William was almost a man divided. He stands on the cusp of adulthood, there is the young inventor, the innovator who helps build a school in his village and there is the man, who is a little withdrawn, almost shell-shocked by all the things he’s seen and done. He straddles two worlds, the tiny African village he’s called home, and helped to improve and change and the bigger world beyond his doorstep, beckoning him with options, choices and innovations. His mentor Tom Rielly alternately engages me and puts me off. I think he has William’s best interests at heart but sometimes, there’s just something I can’t quite put my finger on. Maybe it’s just me. It will be interesting to see what William does with his life now, after a whirlwind book tour around the world and through academia and being given some incredible options for education there seems to be nothing he can’t accomplish if he puts his mind to it. And while it is amazing that someone noticed this brilliant young man and helped him and gave him some amazing life options, what about all the other brilliant children around the world we should be investing our future in? Success stories like William’s should be the standard and not the exception, it will be to people like him our planet is entrusted to. And we will be amazed by what they can accomplish given the means, even if they have to craft it all themselves, like a windmill standing tall in Africa. William and the Windmill screens twice more, Sunday, April 28 at 11am at the Isabel Bader Theatre and Friday May 3 at 7pm at the Fox Theatre. What are you seeing today? ?